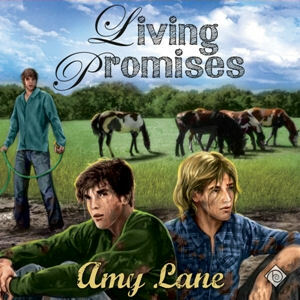 This is book three in Amy’s Promise series and it is one of the roughest (IMHO) to read. Right from the start she pulls our heartstrings with the tale of Jeff’s ex, the man who gave Jeff HIV then essentially kills himself rather than deal with the consequences of the disease and his homophobic family. Then there’s Collin. Young, dumb and full of … exuberance… and not wearing a condom while doing it. He, too contracts HIV and is touched by the caring he receives at the hands of Jeff at the crisis center. Years later the two meet again and Collin is determined to have Jeff as his own. Jeff, however, hasn’t really put himself out there and certainly not for a “boy” several years his junior. 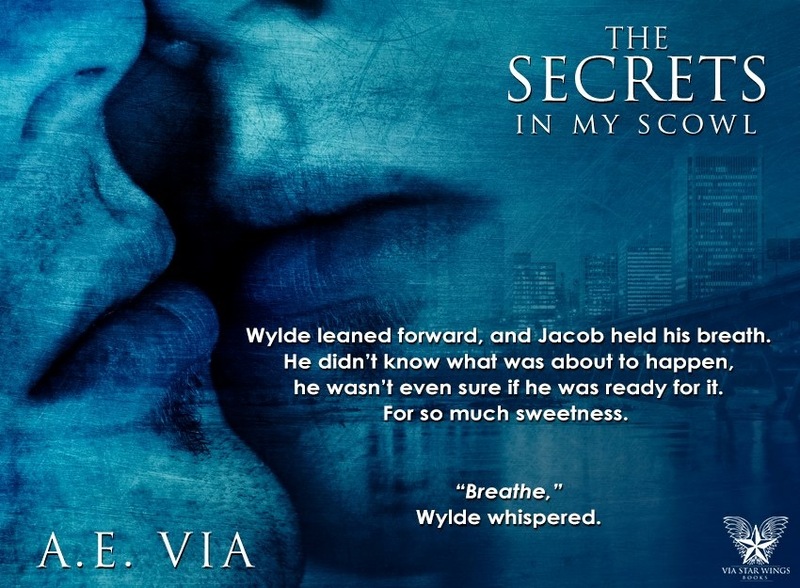 The push/pull of attraction goes on for quite awhile but Collin is perseverant and eventually he gets his man. Martin, Jeff’s ex Kevin’s brother comes to town looking for answers and meets Shane and Mickey and learns to love something he was taught to hate. First let me say that I loved all the books in this series. LOVED. THEM. But, this was the weakest in my opinion. (Still awesome, amazing, wonderful, brilliant…) I loved seeing the folks at the Pulpit but sometimes wanted to see more of Jeff and Collin. I never connected with them as a couple as strongly as I did the others and I think one reason why is the lack of page time for them developing their relationship as compared to Crick, Deacon, Mickey, Shane or even Benny and Drew! I loved the Martin/Kevin storyline though it tore me up… so much. This was an amazing (and difficult) book and I highly recommend it. It is NOT a standalone. Paul Morey did a great, great, great job of giving Jeff a swishy but not over the top voice. I wish he’d made Collin’s voice a little bit more differentiated, but I appreciate the challenge of giving so many “main characters” unique voices. I loved his Kevin/Martin voices and really enjoyed this narration. This entry was posted in Adult (18+), Audible, Contemporary, Disabled, ebook, Established Couple, Humour, m/m, New Adult, Part of a series and tagged HIV, homophobia, military on June 7, 2015 by Morgan.